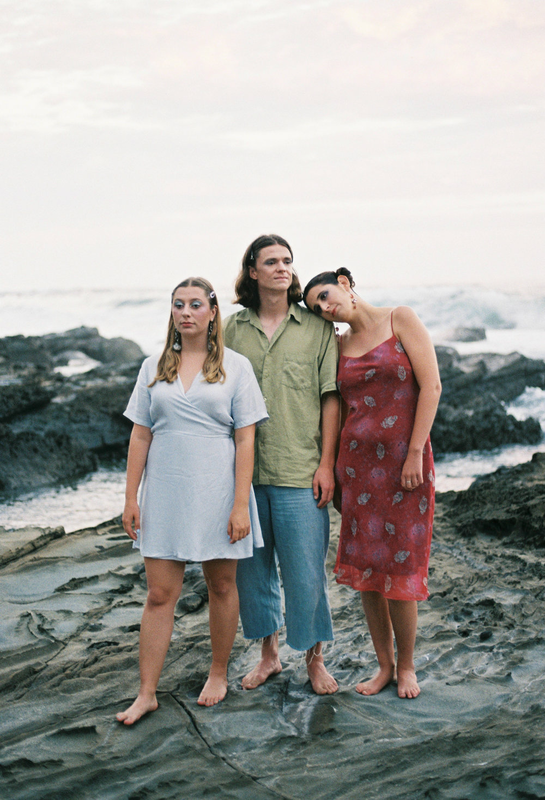 Arbes are a dream pop trio from Melbourne's west. In January this year they released 'Strange Power', their first single since 2016 EP 'Psalms.' The song was debuted alongside a music video showcasing the combined talents of an intimate creative team. Join them at Miss Moses on Friday April 12 where they will play two sets, one consisting of totally new, experimental material.